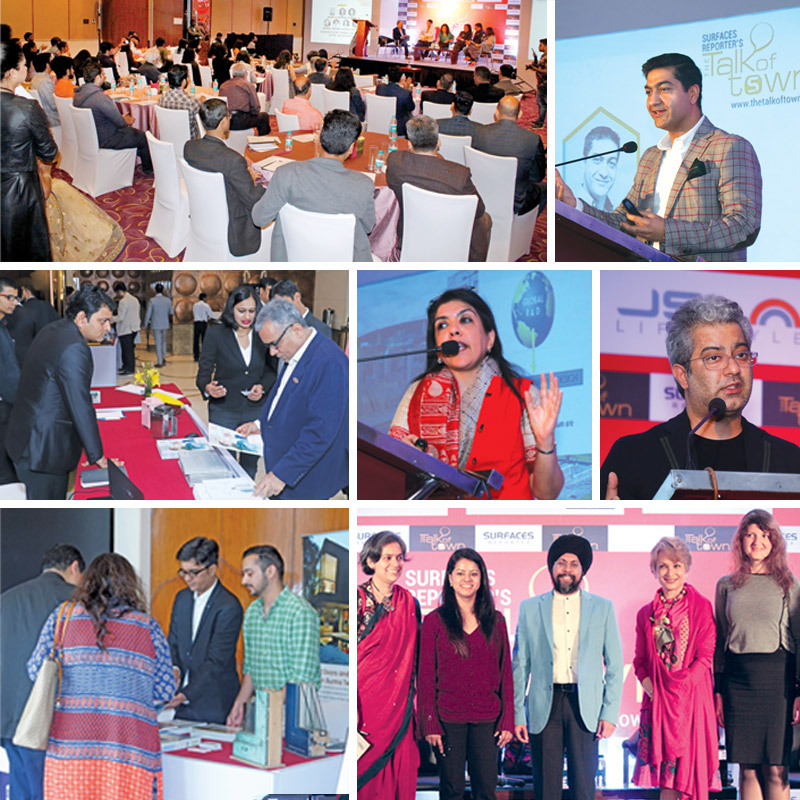 The Talk of Town is a neatly designed conference aimed to connect, engage, unify, integrate and grow the architects, artists, and designers fraternity to facilitate learning, sharing and networking among the industry’s who’s who, industry biggies and the aspiring ones. 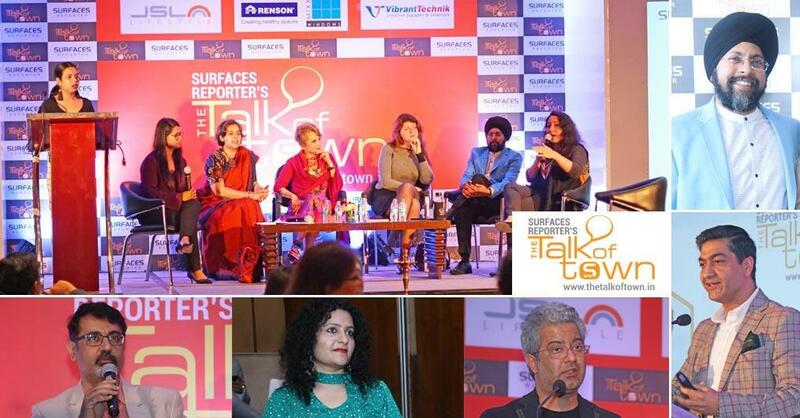 Surfaces Reporter and Ply Reporter's magazine has done its 9th The Talk of Town event at Radisson City Center Lucknow on 6th April. 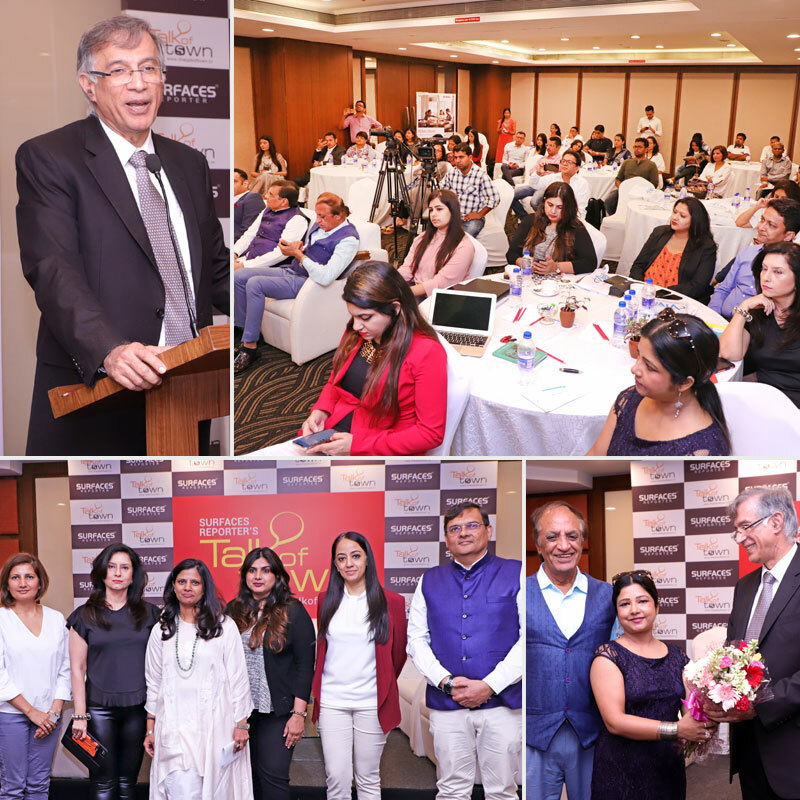 The 8th edition of the Talk of Town series was successfully completed at Crowne Plaza, Okhla, New Delhi on 16 March 2019. 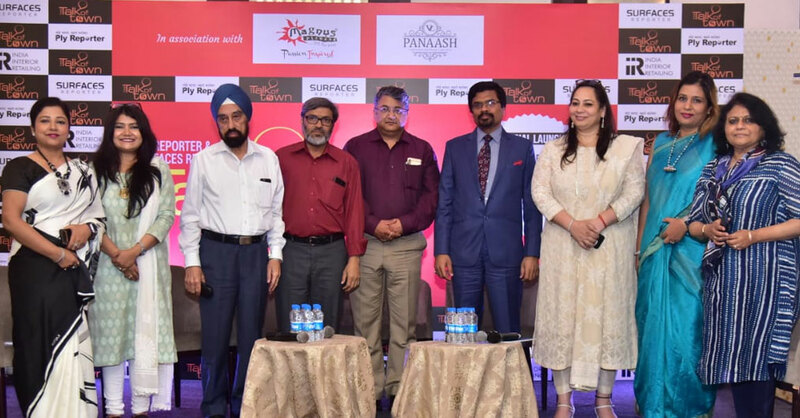 Various eminent architects, designers and industry experts from the city attended the event and shared their valuable thoughts, ideas and experiences. 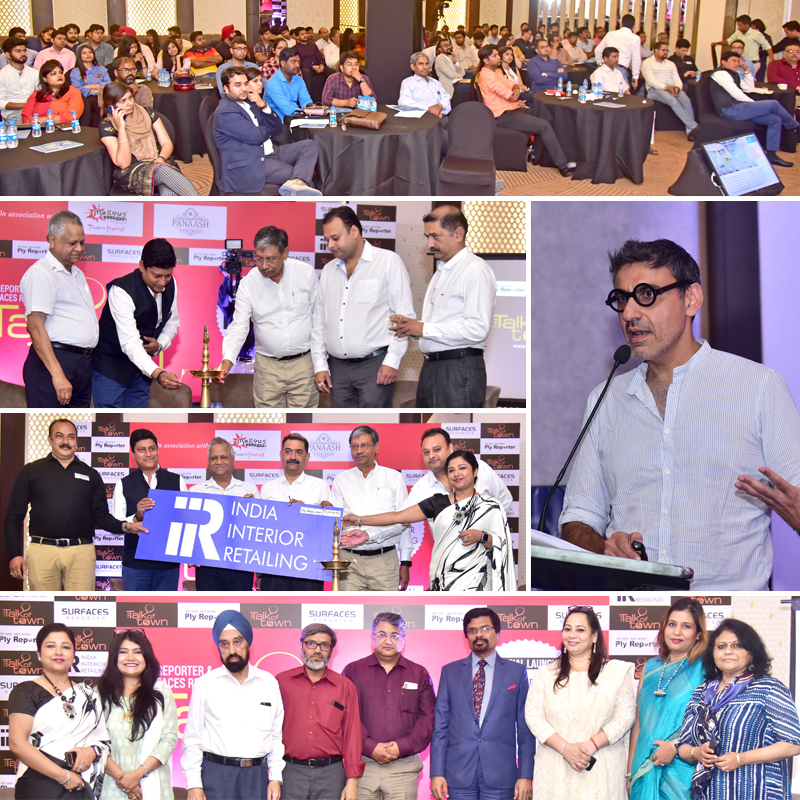 Ply Reporter’s TheTalkofTown latest Seminar was held in Jalandhar, Punjab on 9th June 2018. 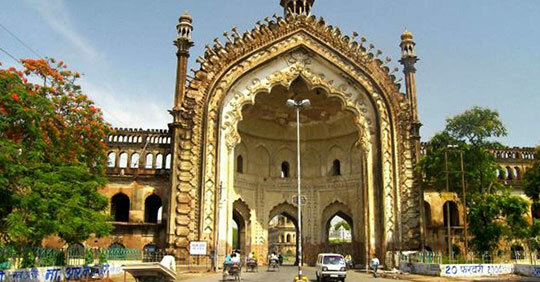 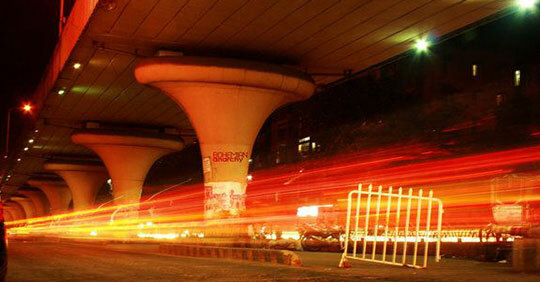 #TheTalkOfTown is a neatly designed platform to channelize meaningful talks and conversations. 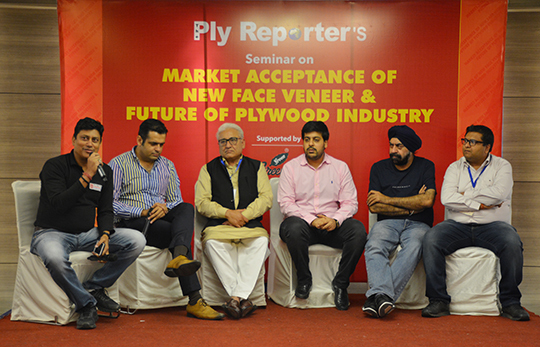 This time all the respected and distinguished attendees shared their views on "Market acceptance of New Face Veneer & Future of Plywood Industry". 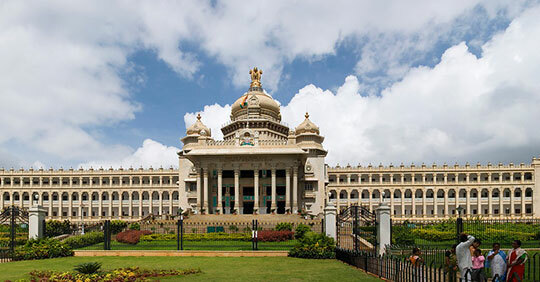 The session was enlightening and breathtaking from start to finish. 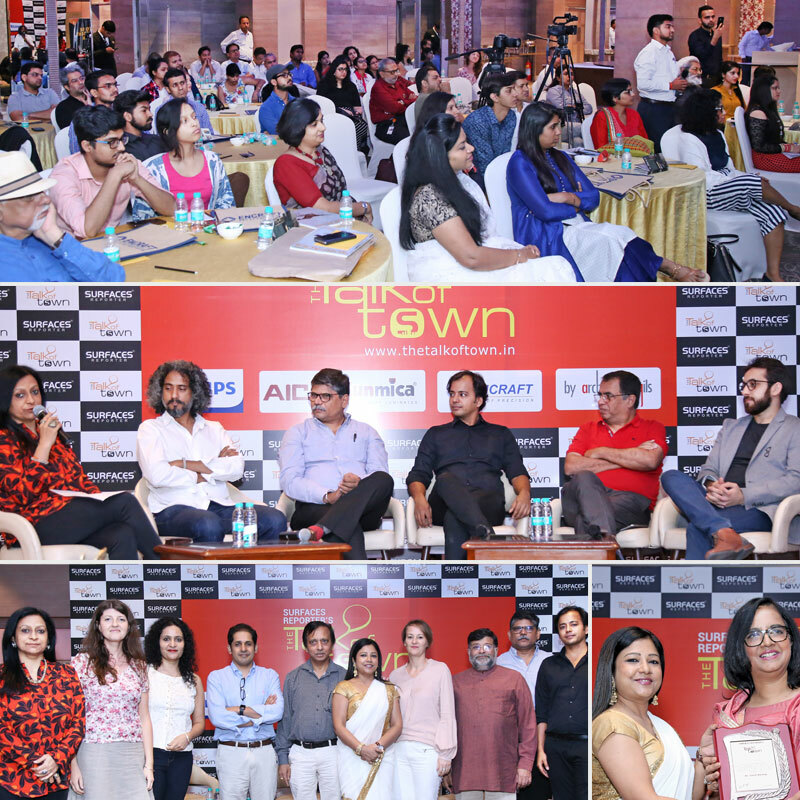 The eminent architects and designers from the city gathered on 02 June in the second Talk of Town series event at The Surya Hotel, New Delhi. 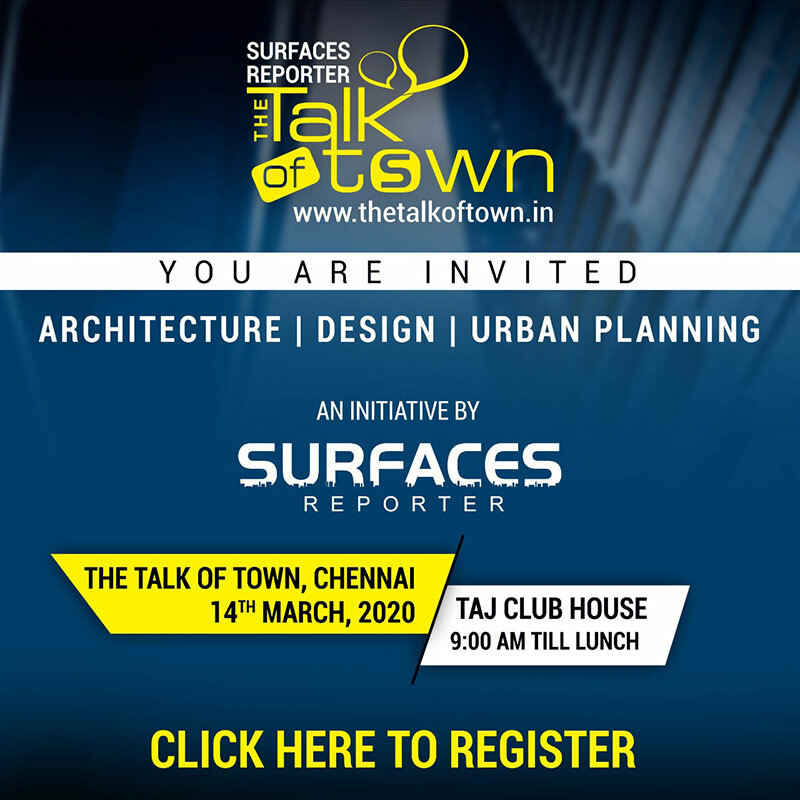 Surfaces Reporter’s The Talk of Town is a neatly designed conference aimed to connect, engage and expand the circle of architects, artists, and designers in order to facilitate learning, sharing and networking among the industry’s who’s who and the aspiring ones. 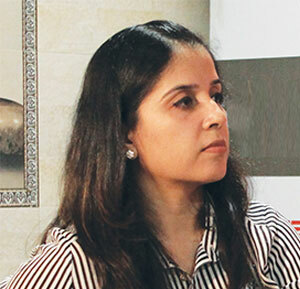 The event was kicked off with the welcome note of Vertica Dvivedi, - Curator of the Talk of the town, founder of WADe Asia and Editor-In-Chief of Surfaces Reporter Magazine. 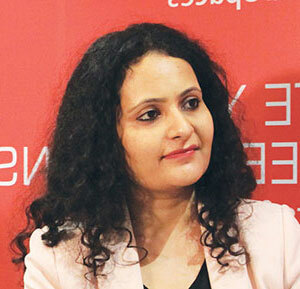 She expressed how close this event is to her heart. 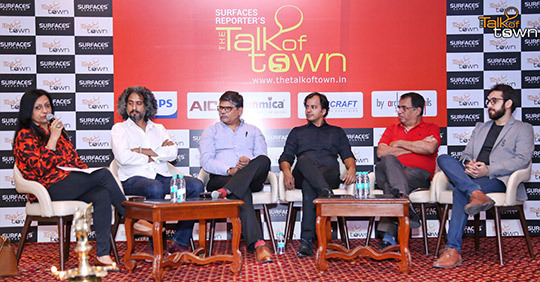 #TheTalkOfTown – a forum to channelize meaningful conversations and talks recently reached Kerala. 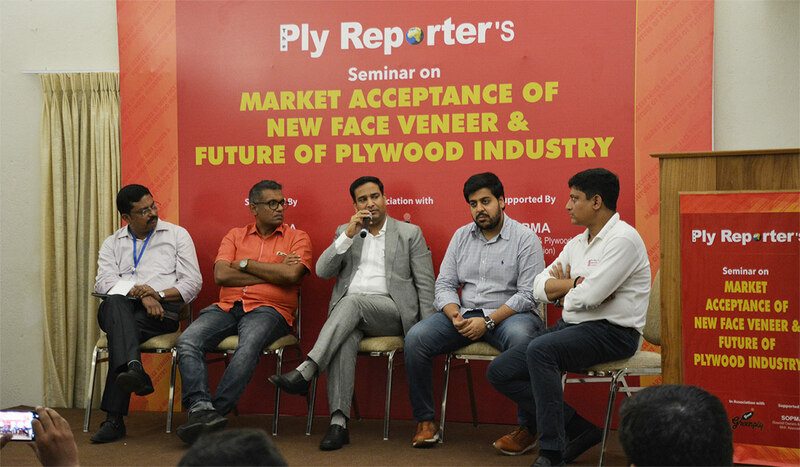 The forum’s latest seminar was held in Perumbavoor, a small town known as plywood manufacturing hub in Asia, in collaboration with Ply Reporter Magazine, India’s leading magazine on wood panel industry and trade on May 11, 2018 at the Whispering Waters Resort, Ernakulam located in lap of nature beauty. 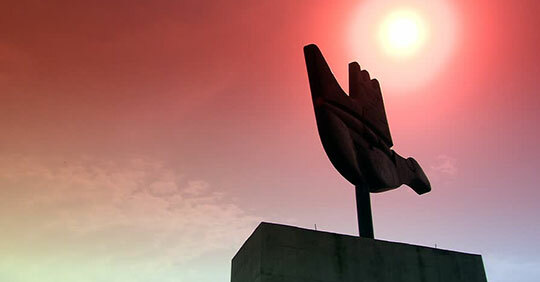 Delivering the welcome speech in Bareilly Mr. Rajeev Parashar, managing editor at the Ply Reporter said that people in UP are equally enthusiastic to gather in large numbers for technical development. 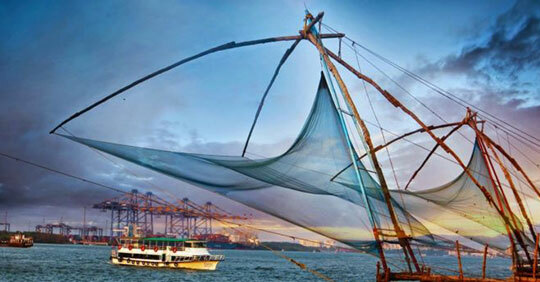 It shows the eagerness of change to better materials. 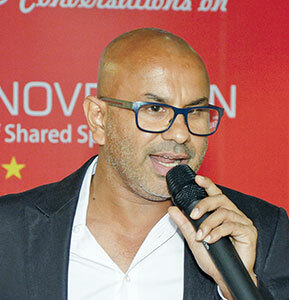 Mr. Rajeev invited other speakers to share their views on Okoume face veneer during the seminar. 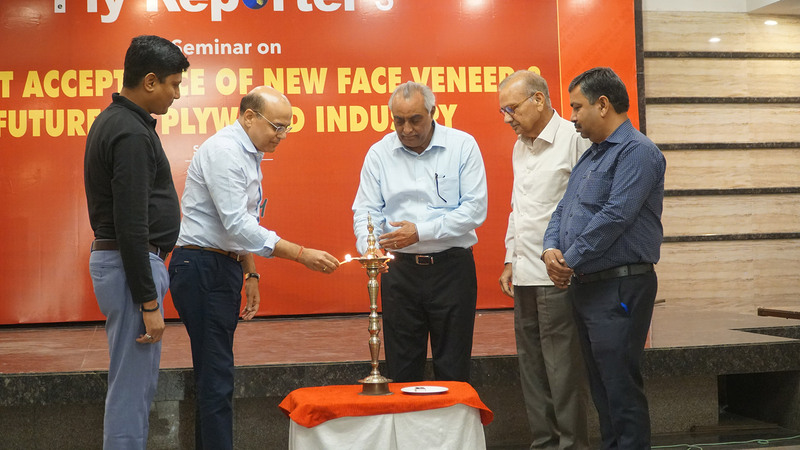 Mr. Virendra Agarwal, President, Bareilly Plywood Manufacturers’ Association said that face veneer price have increased many folds from what it was ten years before. 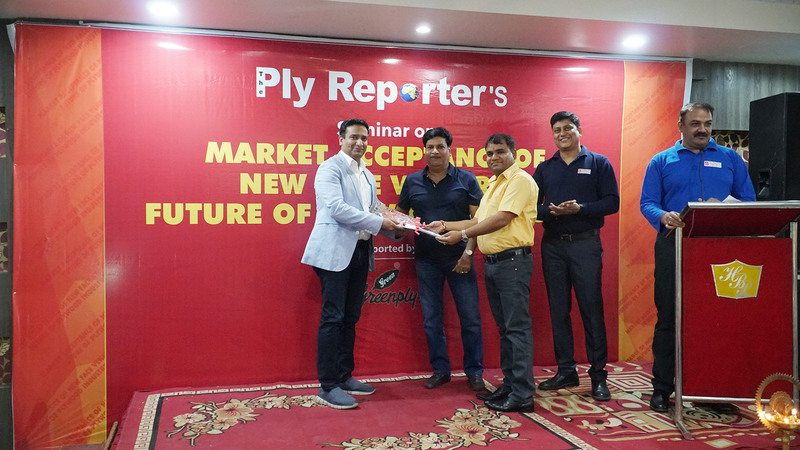 Ply Reporter organized seminars on "MARKETACCEPTANCE OF NEW FACE VENEER & FUTURE OF PLYWOOD INDUSTRY on April 21 2018 at Yamunanagar that was supported by Greenply Industries Ltd. 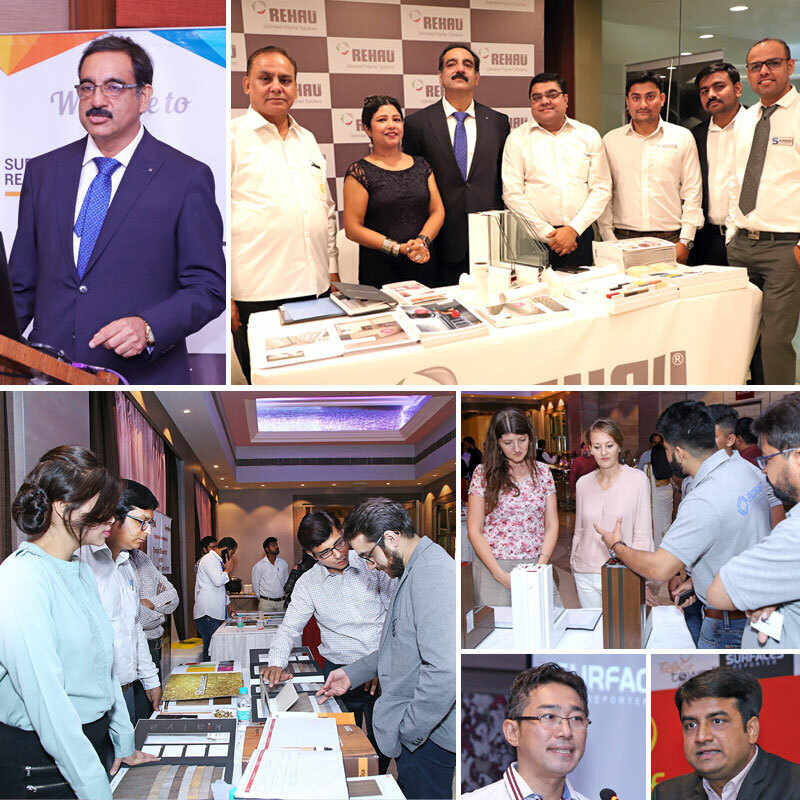 The seminar witnessed full house packed session of 3 hours which was attended by around 200 plus Plywood, Board and door manufacturers and Industry professionals. 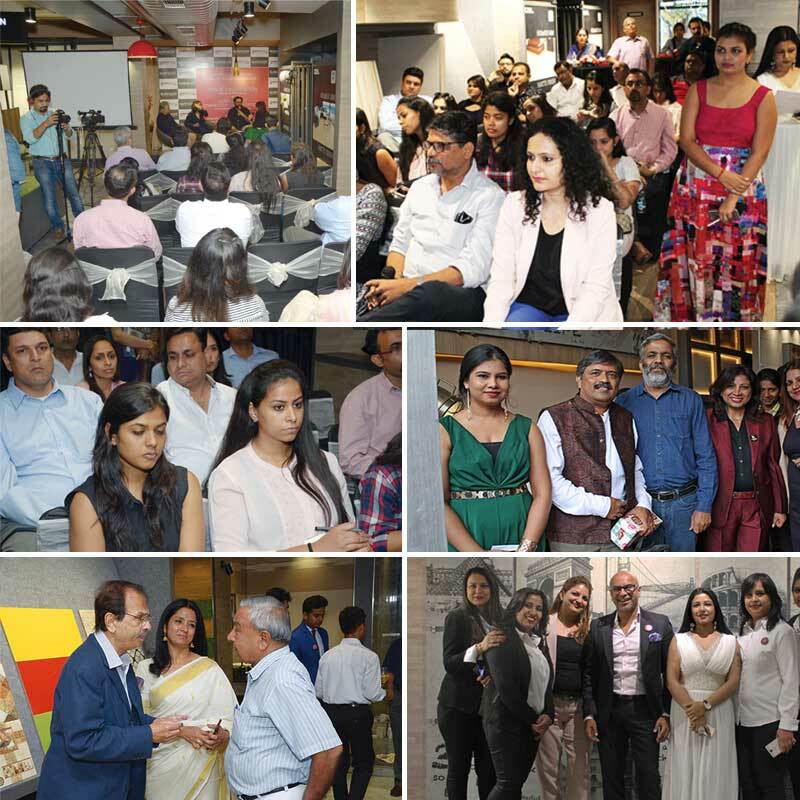 Incepted in 2016, this is the 3rd year of Talk of Town with the 1st event of this year in Mumbai on 7 th April 2018. 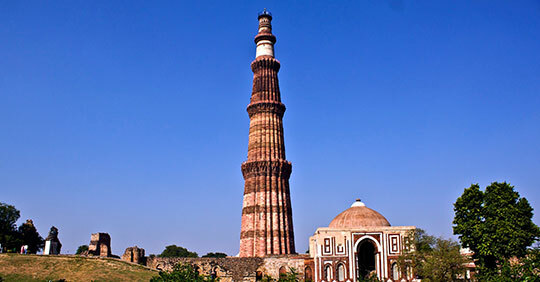 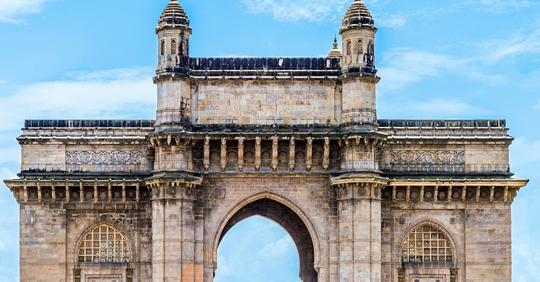 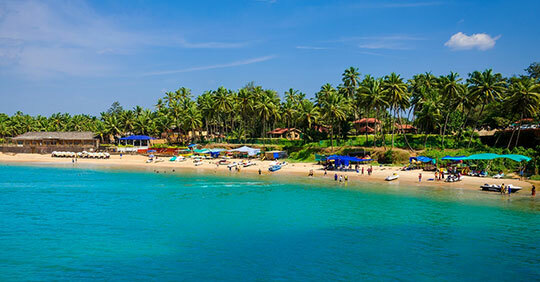 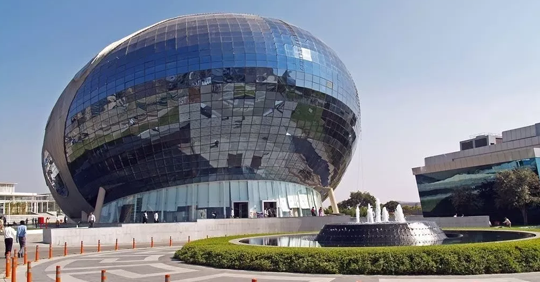 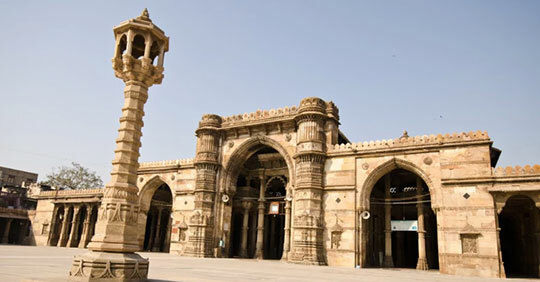 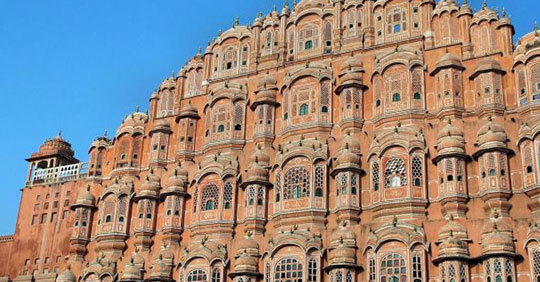 It will stretch to five more cities this year encompassing Hyderabad, Kochi, Bangalore, Delhi-NCR, and Ahmedabad, though not necessarily in that order.